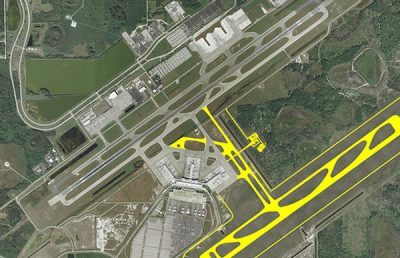 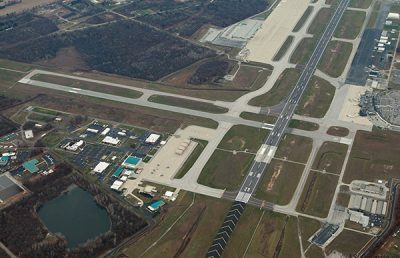 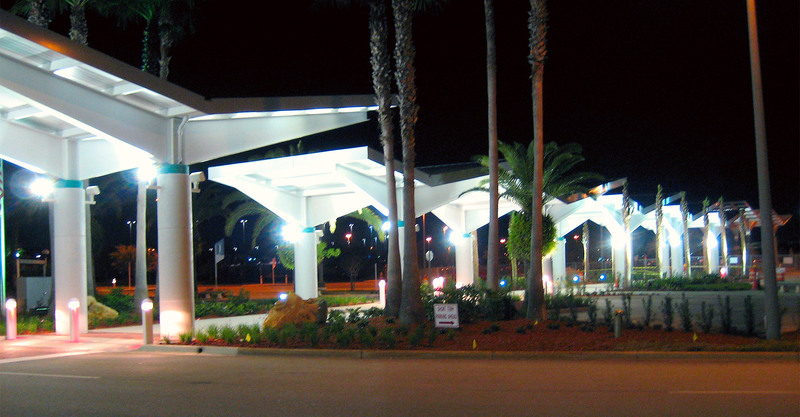 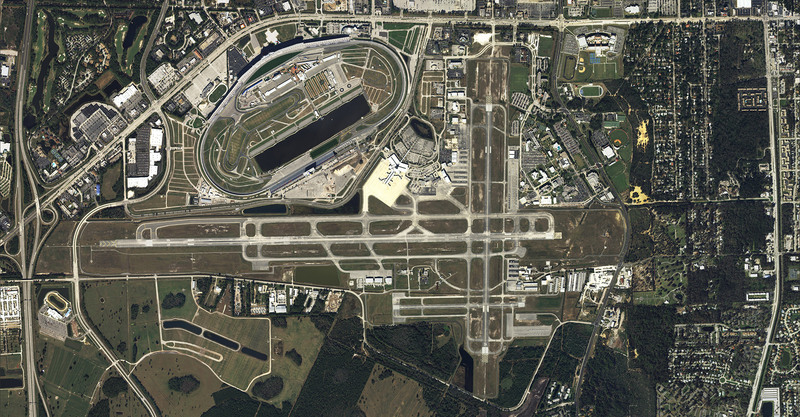 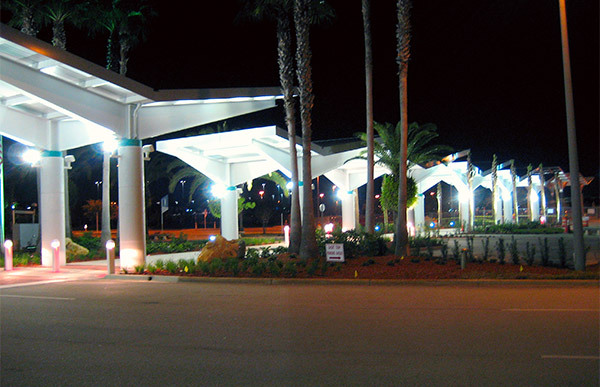 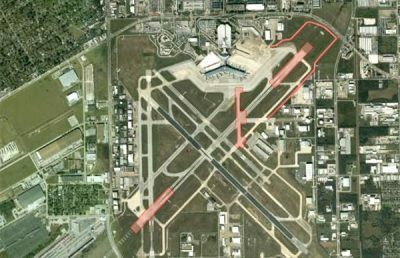 As general consultant for Volusia County, Florida, we provided architectural, engineering, planning, and environmental services as determined by a FAA Part 139 Certification inspection that cited portions of the airfield lighting system and airfield marking system were found to need upgrades. 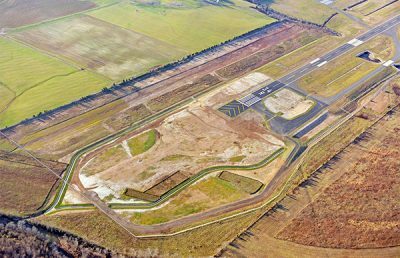 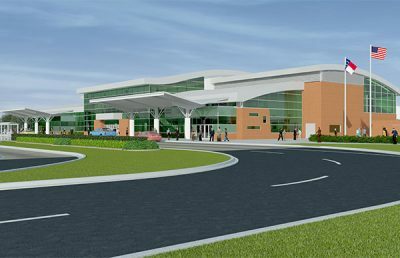 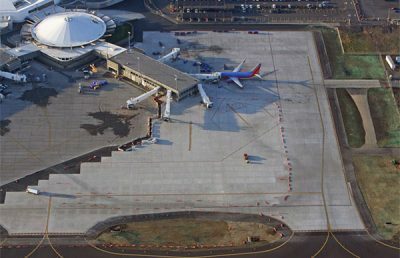 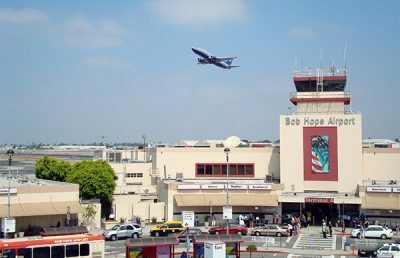 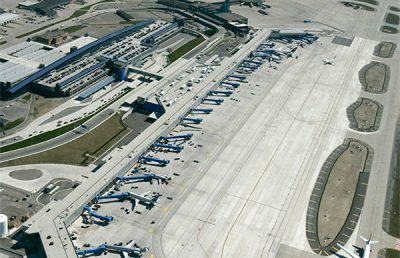 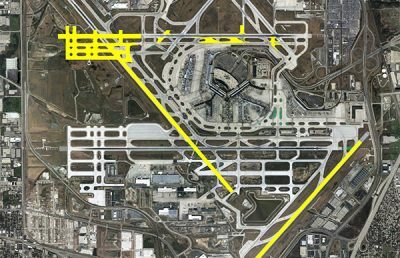 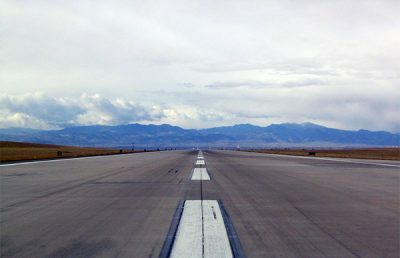 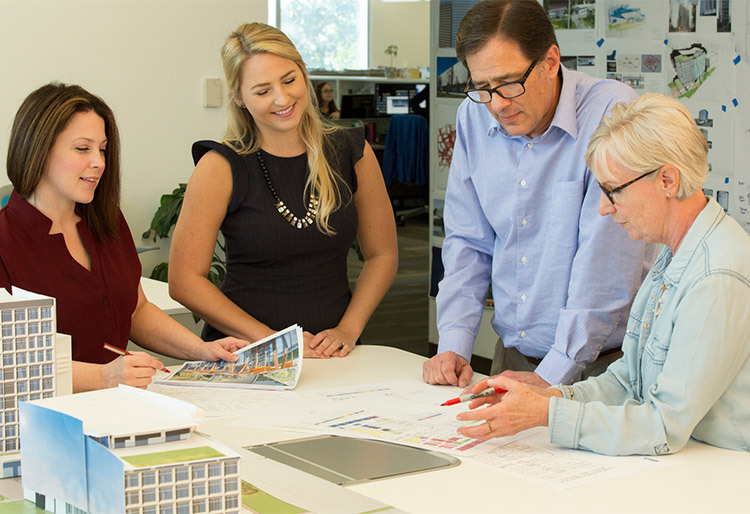 Our team designed improvements, which complied with FAA standards, and performed construction services, including numerous partial airfield closures. 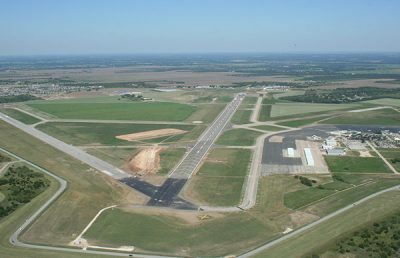 We also prepared an Environmental Assessment, developed the preliminary engineering report, and designed the Runway 25R Category I ILS system. 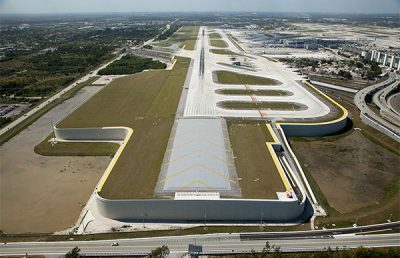 Among the other services, we designed and provided construction administration services for the Taxiway N reconstruction. 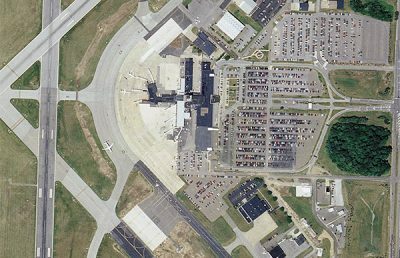 RS&H provided design services, which indicated a new pavement section and modified portions of the centerline profile.